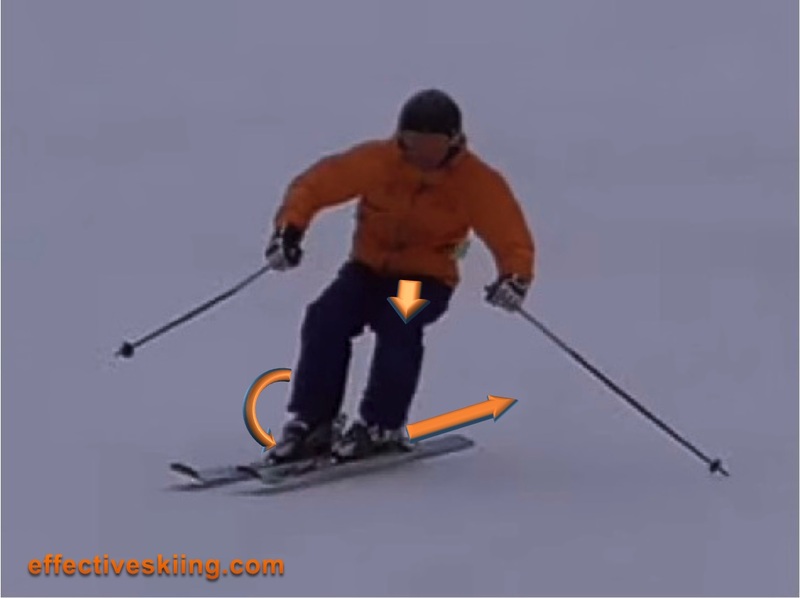 In skiing, there are many systems that describe the "perfect" turn, each trying to convey it's own image and message. While no two turns are alike, it is very beneficial to see the average turn as having the following elements and look at the focus of each and also work on each separately. 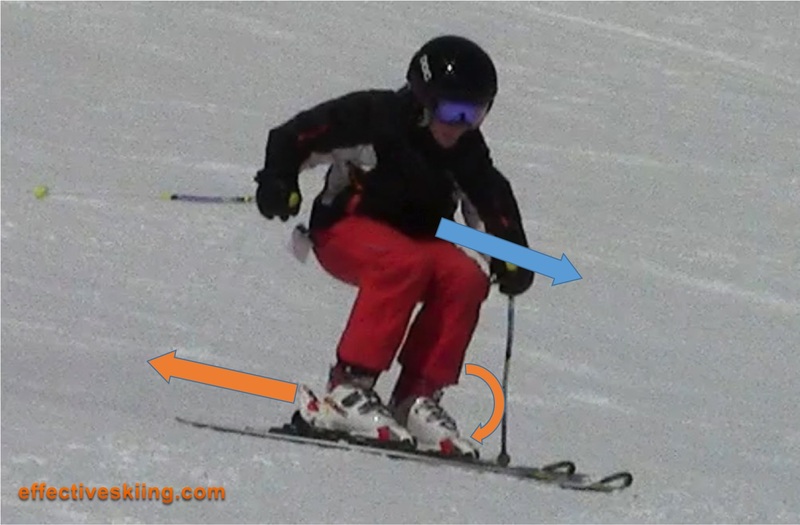 This is the period, at the bottom of the turn, where we are focused on releasing the skis and body from the turn forces and snow engagement. The release is the most important determinant for shaping the next turn. There are several ways to release and harness the energy of the turn, see the release. 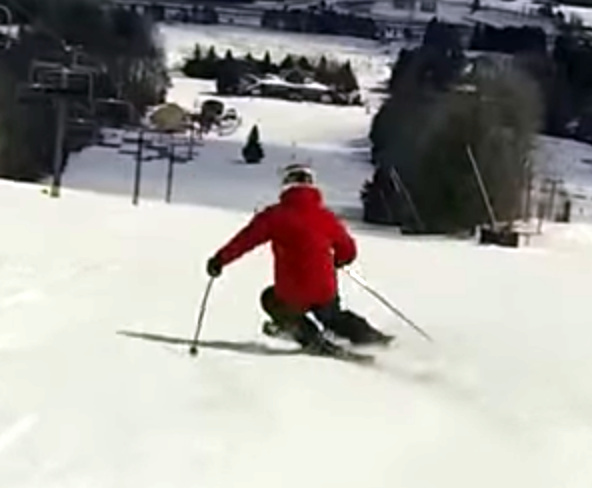 The goal of the transition between turns is to get back on top of the skis, forward enough and balanced enough to start the next turn in complete control and with as many options as possible and to transfer weight to the new outside ski. Some call it initiation, some edging, some shaping, some establishing a platform. This is the most critical point in creating the new turn. If the release dictates how the next turn happens, finesse in the top of the turn will dictate how the next turn looks. The apex is not always at the fall line, but close enough. This is where maximum pressure and deflection is created. 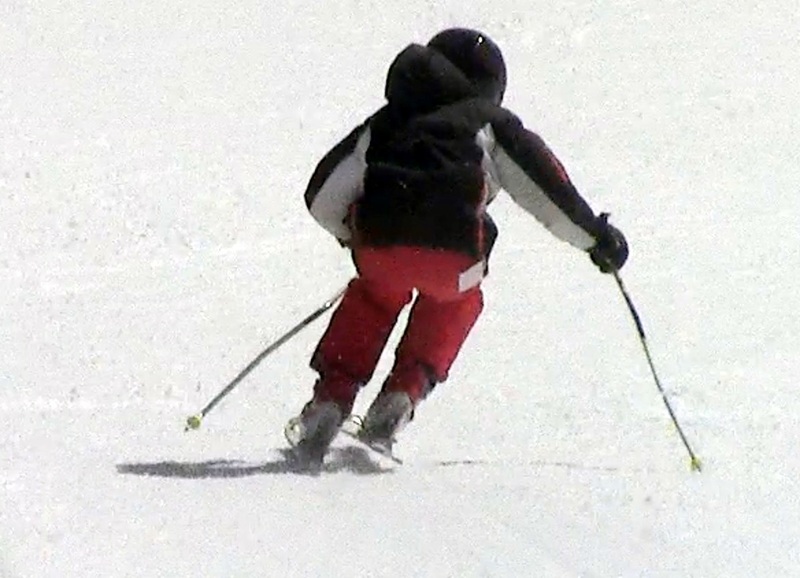 A long outside leg and the skis at high edge angles are the success criteria here. While getting ready to release, the turn is not over yet. 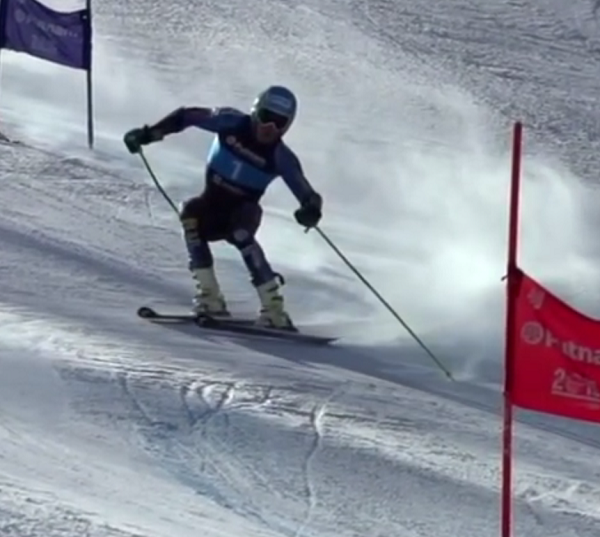 A lot of speed control can be achieved here while getting the skis across the slope. Viewed 929 times ( | Print ) this page.